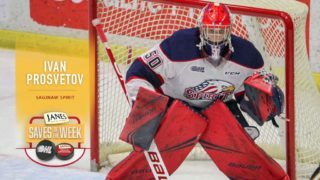 GRAND RAPIDS, Mich. – The Detroit Red Wings on Wednesday reassigned forward Givani Smith to the Grand Rapids Griffins from the Ontario Hockey League’s Guelph Storm. 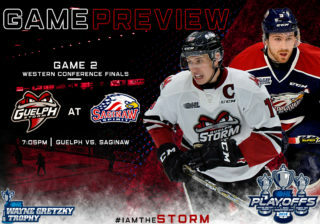 Smith, 19, played in 64 games with Guelph this season and ranked among the team’s leaders with 44 points (3rd), 26 goals (2nd), seven power play goals (T2nd), three game-winning goals (T1st) and 214 shots (1st). The 6-foot-2, 209-pound winger logged 139 penalty minutes to lead the league for the second consecutive season. 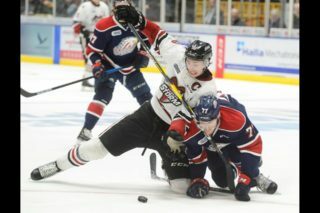 Detroit’s second choice (46th overall) in the 2016 NHL Entry Draft, Smith has accumulated 101 points (56-45—101) in 159 games since joining Guelph midway through the 2014-15 campaign. In his first full season with the Storm in 2015-16, he finished second on the club with 42 points (23-19—42). 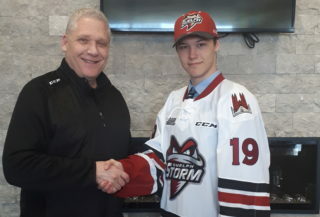 A native of Thornhill, Ontario, Smith split his initial OHL season in 2014-15 between Barrie and Guelph. 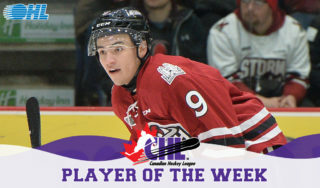 He chipped in four assists and 20 PIM in 31 games with the Colts before totaling 15 points (7-8—15) and 56 PIM in 30 games with the Storm to conclude the season. He added five points (2-3—5) in nine playoff contests. 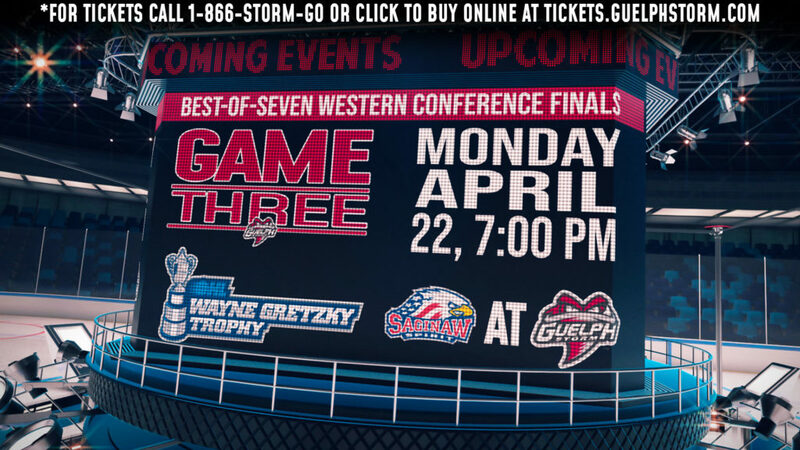 For more information visit www.griffinshockey.com. Stay connected with us on Facebook, Twitter, and Instagram, for future updates!